Thinking of a special Valentine's gift? This one's perfect because it is customizable! 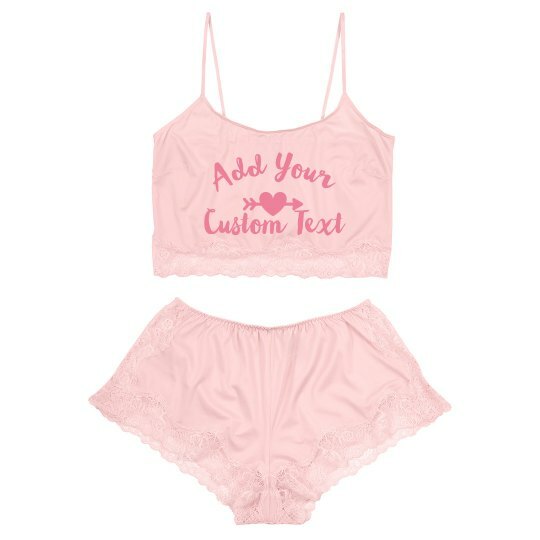 Add your most naughty and sweet message with your name on it to make your night more memorable!